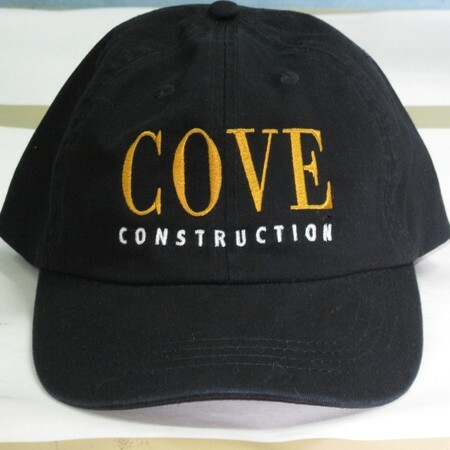 Customize your apparel with our embroidery Services! 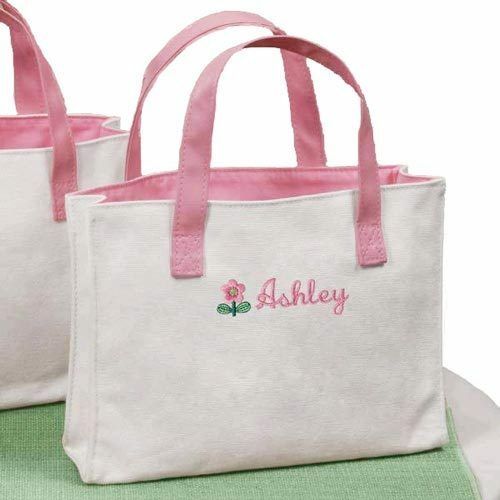 Whether you need one item or 100+ items embroidered Expressive Signs 4 You is ready to assist. We have plenty of items to choose from that are of high quality and designed for embroidery (logo placement has been moved to allow for embroidery on name brand apparel from Nike, Adidas, Under Armor, Outer Banks, and more). We can digitize an image for you or use your digitized file. 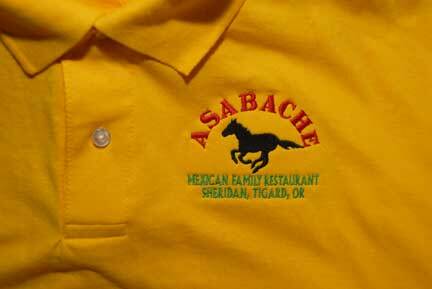 We are also happy to embroider your apparel as well. 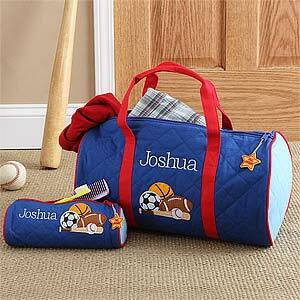 Place your order and with in a two to four days you will be enjoying your personalized items.